Mary Louise Easley was born on 7 January 1913 in Grimes County, Texas. Charles Brigance Easley and Mary Jane Wood appeared in the US federal census of 1 January 1920 in Richards, Grimes County, Texas. Other members of the household included Mary Louise Easley, Charles Edward Easley, James Easley, Anne Margradel Easley and Robert Chester Easley. She attended public school in Richards, and also Sam Houston State Teachers College, Sul Ross State College and the University of Colorado. Charles Brigance Easley and Mary Jane Wood appeared in the US federal census of 1 April 1930 in Richards, Grimes County, Texas. Other members of the household included Mary Louise Easley, Robert Chester Easley. She married Jack Stovell, son of John Stovell and Doris Corey, on 28 May 1939 in Richards, Grimes County, Texas. The following appeared on 14 September 1945 in The Alpine Avalanche: Mrs. Jack Stovell has received word that her brother, Robert Easley, S2C, of Richards, who has been a prisoner of the Japanese since 1942, has been released. Mary Louise Easley became a widow at the 20 January 1965 death of her husband Jack Stovell. She retired from teaching in 1978. Mary Louise Easley died on 12 December 2010 at age 97 in Alpine, Brewster County, Texas, at her home. She was interred at Elm Grove Cemetery, Alpine, Brewster County, Texas. 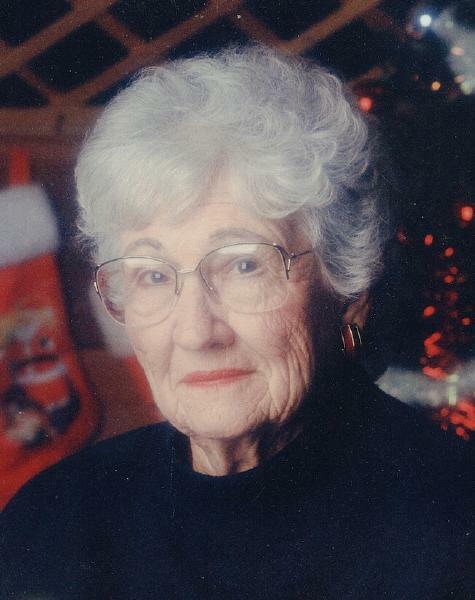 The following appeared on 16 December 2010 in the Alpine Avalanche: Mary Louise Stovell, a longtime resident of Alpine, died Sunday, Dec. 12, 2010, at her home. She was 97. Funeral services will be held at 2 p.m. Saturday, Dec. 18, at Holy Cross Anglican Church in Alpine. Private burial will follow, directed by Alpine Memorial Funeral Home. 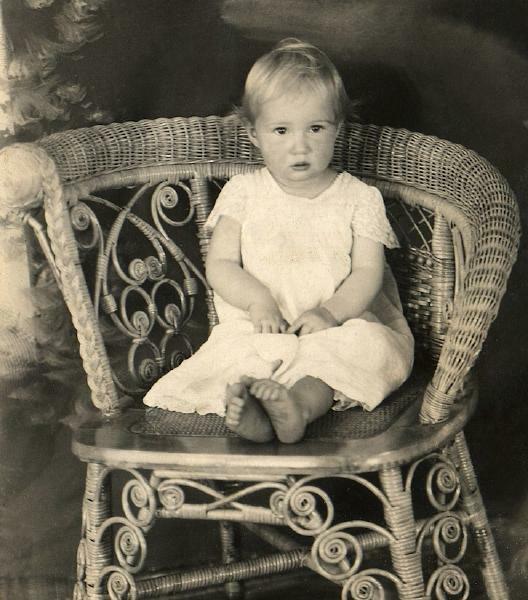 Mary was born Jan. 7, 1913, in Grimes County to Mary Jane Wood Easley and Charles Brigance Easley. She graduated from Richards High School in 1931 and attended Sam Houston Normal Institute in Huntsville, now Sam Houston State University. The next summer, she and three roommates came out west to Alpine so they could meet some real cowboys. Instead, Mary told her family, she met and fell in love with a student and bellhop at the Holland Hotel, Jack Stovell. They were married on May 28, 1939. He died Jan. 20, 1965. Mary received her bachelor’s degree in 1954 from Sul Ross State University. She taught private kindergarten in her home for several years before teaching first grade at Centennial and Central schools in Alpine for 20 years. She was a member of Delta Kappa Gamma, the Retired Teachers Association and the Senior Circle. 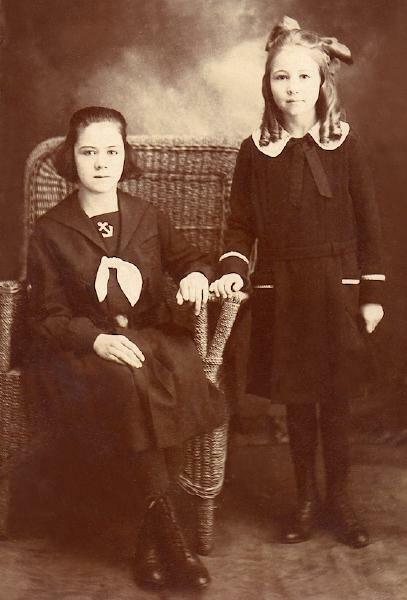 She was preceded in death by her parents; her beloved husband Jack; three sisters, Robbie Easley, Mattie Easley and Margradel Easley Hunt; and three brothers, Edward, James and Robert Easley. Survivors include two sons, Bob Stovell and wife Kay of Alpine, and Bill Stovell and wife Marilyn of Friona; a daughter, Nan Osborne and husband Scott of Lubbock; eight grandchildren, John Stovell and wife Lorena, and Joe Stovell and wife Julie, all of Alpine, Jeff Hofacket, Colene Preston, Jacque Osborne, all of Lubbock, Stephanie Cary and husband Mark of Tuscola, Chad Stovell and wife Amy of San Antonio, and Tonya Stovell of Frisco; two nephews, James Neil Easley and wife Carol of Colleyville, and Don Hunt and wife Madge of Seabrook; three nieces, Mona Mollenhour of Tuscola, Jo Fite of Orange and Rosemary Romero and husband Louis of Kerrville. In lieu of flowers, the family suggests memorials to the Alpine Public Library, the Alpine Cemetery Association or a favorite charity of the donor’s choice. “Mary loved her family and her immaculate yard, where you would find her daily,” her family said, “and she continued making her delicious grape jelly until the age of 90.”.